Got a thirst for fun golf gadgets? 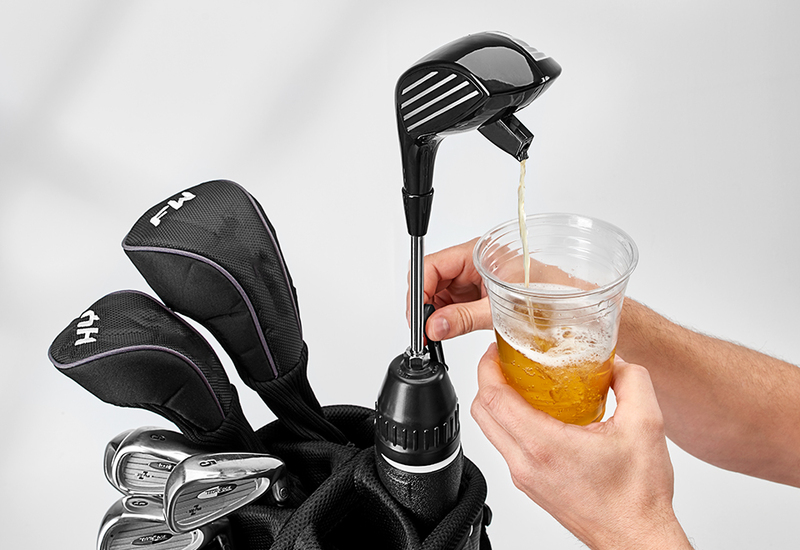 The Driver Drink Dispenser is the easy way to keep cool on the green. 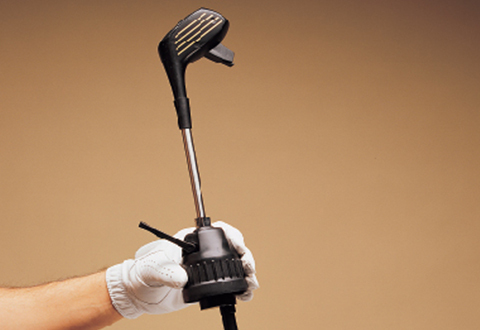 It looks like a golf club and fits in any golf bag. Simply fill the insulated tank with 48 oz. of your favorite hot or cold beverage and pump the spigot to dispense. 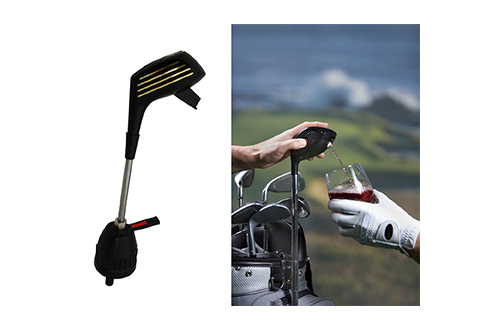 It’s totally discreet and easy to use, and eliminates the need to carry cans or bottles onto the course. Great for ice water, iced tea, coffee or hot chocolate. 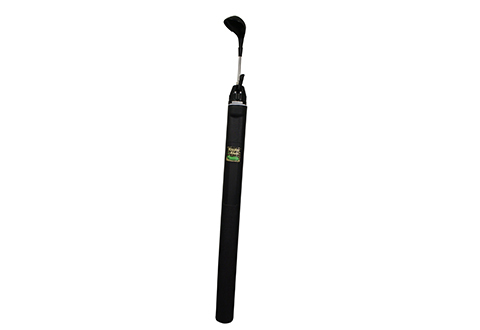 Makes a great gift for your favorite golfer! 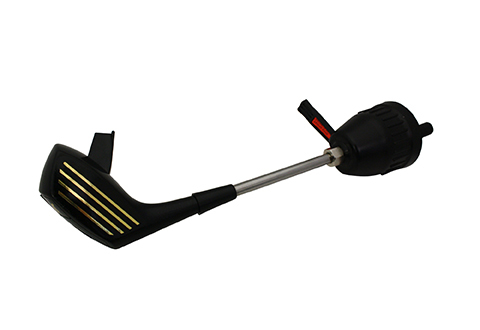 Includes long handle bottle brush. 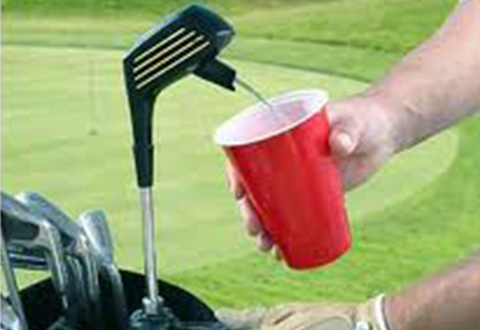 The Driver Drink Dispenser is the fun and easy way to bring your favorite beverage onto the course! 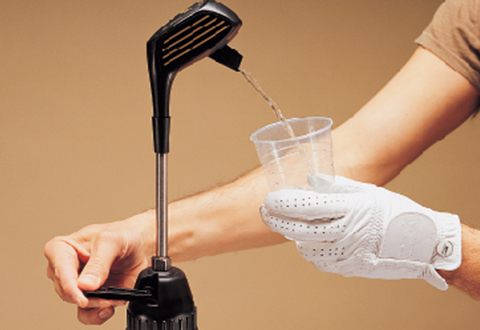 Just fill it up and pump the top to dispense!